Where Angels Come to Earth is an unprecedented visual and poetic journey that allows readers to appreciate the Italian piazza like no other book in the English language. With a combination of artistic documentary photographs and lyrical texts, it reveals both the grit and beauty of daily life in Italian piazzas. 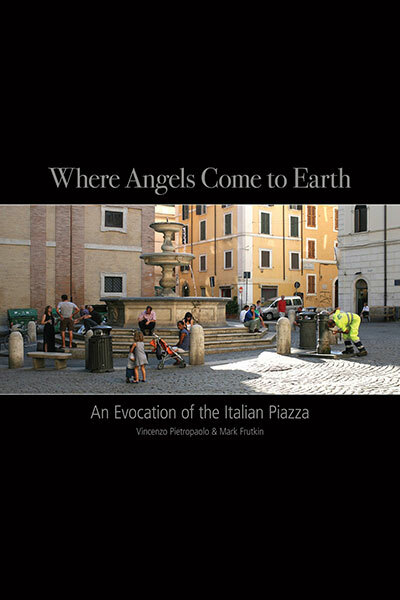 Where Angels Come to Earth is an unprecedented visual and poetic journey that allows readers to appreciate the Italian piazza like no other book in the English language. With a combination of artistic documentary photographs and lyrical texts, it reveals both the grit and beauty of daily life in Italian piazzas. The authors have focused on many of Italy’s piazzas – both North and South – still used by local residents as community gathering spaces. The book is a guide to tourists in search of diverse Italian destinations and as a memento of cities visited. 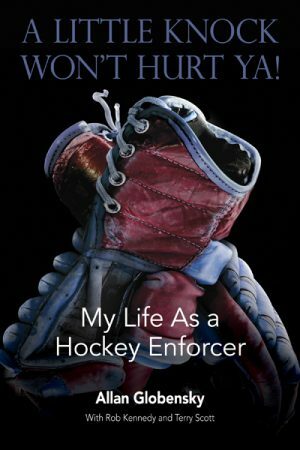 This book combines the artistic vision of two acclaimed Canadian creative professionals, photographer Vincenzo Pietropaolo and writer Mark Frutkin. Working out of different artistic disciplines, their combined creative voices present a poetic and thought-provoking look at Italian community life. 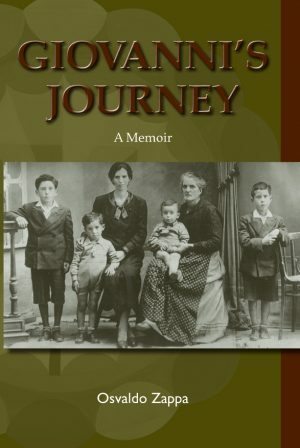 This book is a celebration of Italy, and of the richness and diversity of Italian culture. It celebrates the Italian worldview as reflected in the humanity and social integrity of the Italian piazza. Italy continues to be an extremely popular destination for travelers. This is a long-awaited book by two major Canadian artists. Vincenzo Pietropaolo is an internationally recognized photographer, born in Calabria, Italy, and living in Toronto. He has published over a dozen art and photography books, and is recognized as one of Canada’s pre-eminent documentary photographers. Mark Frutkin is the author of over a dozen books of fiction, non-fiction and poetry, several of which are set in Italy. His books have won or been shortlisted for major literary prizes, including the Trillium, Governor General’s, Commonwealth Writers and Sunburst awards. 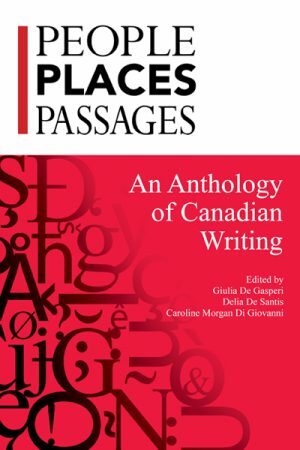 People, Places, Passages: An Anthology of Canadian Writing edited by Giulia De Gasperi, et al. Who Can Sell Books on the Accenti Bookstore? © 2019 Accenti. All rights reserved.